Psychedelic drugs, also known as hallucinogenic drugs, or simply hallucinogens, are a group of substances, including chemicals, such as LSD, and plants, such as peyote, that are usually used recreationally, to change and enhance sensory perceptions, thought processes, energy levels, and to facilitate spiritual experiences. Psychedelics have also been used experimentally to mimic psychosis and to exert mind control, although they have not been found to be particularly effective in doing either. They were used in psychotherapy in the 1960s, but this was halted for mainly political reasons until quite recently, and psychological research has undergone a revival of the use of psychedelics in experimental psychological treatment. Use of hallucinogens goes back for centuries in a variety of cultures, and some are still used in religious ceremonies. Their use peaked in the United States in the 1960s, The rave culture of the 1980s brought a new wave of ecstasy use, which continues today. LSD is a chemically synthesized hallucinogen, developed from ergot, a kind of mold that grows on the rye grain. LSD was widely used in the 1960s, particularly among young, middle-class people, until it was made illegal. Use of LSD has continued, despite being a controlled substance, although its use has gone through phases of greater or lesser popularity. DMT is a naturally occurring plant-based psychedelic found in the bark and nuts of certain trees from Central and South America. The effects of DMT are much shorter than those of other psychedelics, typically lasting only an hour. This has lead to term "businessman's trip" or "businessman's lunch" being used to describe a DMT trip. Ololiuqui is a naturally occurring psychedelic which is found in the seeds of the morning glory flower. The effects are similar to those of LSD, but the drug has remained unpopular, due to many unpleasant side effects. These include nausea, vomiting, headache, high blood pressure, and drowsiness. Magic mushrooms contain a naturally occurring type of hallucinogen, called psilocybin, which is found in certain fungi. There is a wide variety of hallucinogenic mushrooms, and their legal status is somewhat ambiguous, as they can be found growing wild in many parts of the world. This can make them appealing to young people, keen to experiment with these "free drugs," but mushrooms carry particularly high risks given the toxicity of some varieties, which can even be lethal. Ecstasy is more difficult to categorize as a psychedelic because the hallucinogen effects are less pronounced, and the mood-enhancing and stimulant effects are more noticeable to the user than some other psychedelics. However, despite popular myths, ecstasy can induce hallucinations and delusions, and it is possible to have a bad trip on ecstasy, although this is nowhere near as common as bad trips on LSD or mushrooms. Ecstasy has also been associated with increased risks of health problems arising from overheating, dehydration and water intoxication, although this may be more a result of excessive dancing without adequate hydration than a result of taking the drug. Mescaline is a naturally occurring psychedelic substance found in certain species of cactus, the most well-known being the peyote cactus. The effects of mescaline, which are similar to those of LSD, were well documented in the classic text on hallucinogens, The Door of Perception, by Aldous Huxley, as well as by renowned psychologist, Havelock Ellis. Mescaline was the subject of the movie, Crystal Fairy and the Magical Cactus. There is often confusion about the legal status of peyote seeds and peyote buttons; although peyote is a schedule 1 drug, and is therefore illegal, the listing of peyote as a controlled substance in Schedule I do not apply to the nondrug use of peyote in bona fide religious ceremonies of the Native American Church, and members of the Native American Church using peyote in religious ceremonies are exempt from registration. Any person who manufactures peyote for or distributes peyote to the Native American Church, however, is required to obtain a registration annually and to comply with all other requirements of law. 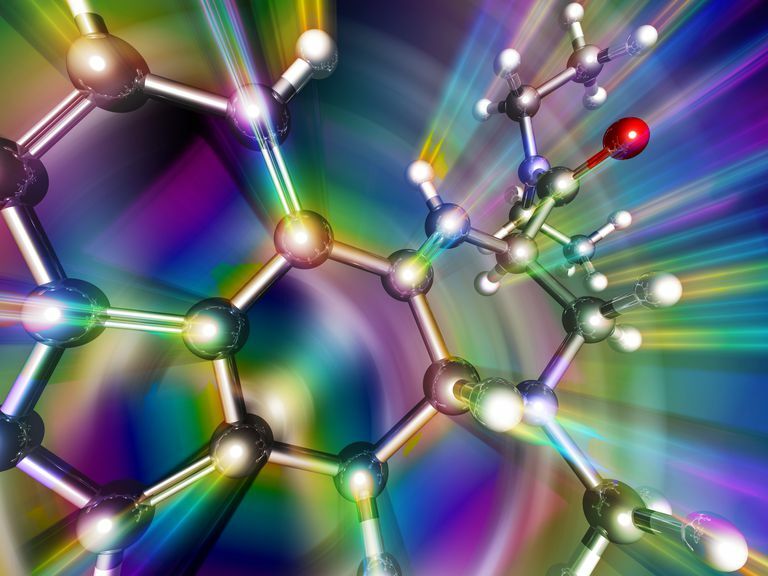 Why Was the Acid Drug or LSD Created? How Long Can Peyote Stay in Your System? Is It Legal to Take Magic Mushrooms for Getting High? What Are the Different Types of Hallucination? Is Marijuana a "Hard Drug"? Do You Know What Heroin Looks Like?